Hope to see you all in 2008 again !!! 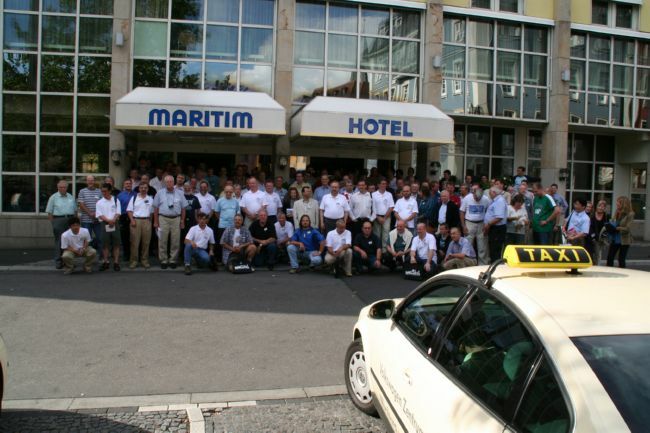 Thanks all for coming to Würzburg and attending the EME-Conference 2006. We had 140 participants and 52 accompanying persons which totals to 192 . Hope to meet you in Florence, Italy in 2008 ! Rainer, thanks so much for very nice meeting !!!! !